The shimmering aquamarine water and the picturesque shoreline have made Lake Tahoe one of the most popular lake destinations in the country. 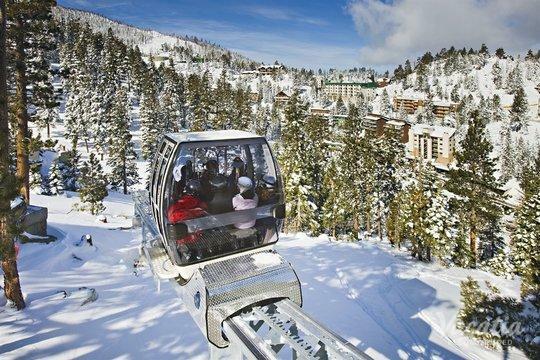 Straddling the California and Nevada state line, Lake Tahoe boasts breathtaking beauty all year long. 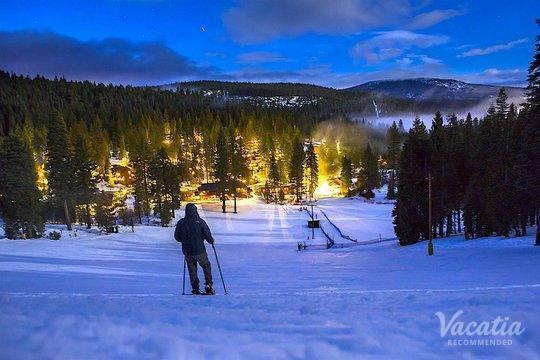 During the winter, Tahoe transforms into an idyllic winter wonderland, and travelers head to Tahoe for its top-rated ski and snowboard resorts. 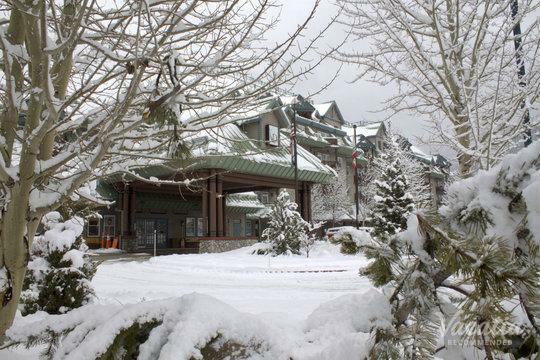 During the summer, the warm sunshine and refreshing lake attract visitors looking to boat, kayak, hike, and camp. If you want to immerse yourself in the great outdoors and soak in some sunshine and natural beauty, you should start planning your Lake Tahoe as soon as possible. Vacatia can help you plan one of your most unforgettable lake getaways yet, because Vacatia can ensure that you find the perfect vacation rental for your stay. 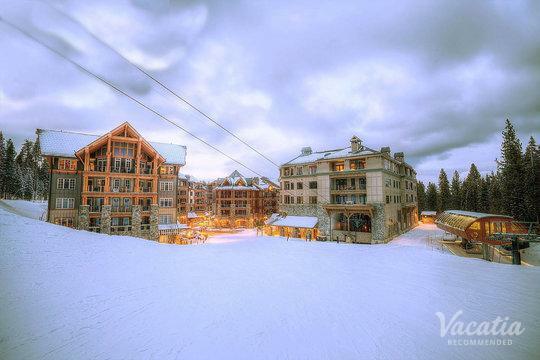 If you want to stay at a vacation rental with a great hot tub, where you can relax and unwind after an action-packed day on the lake or on the slopes, simply work with Vacatia to book your stay at one of the best Lake Tahoe resorts with hot tubs. 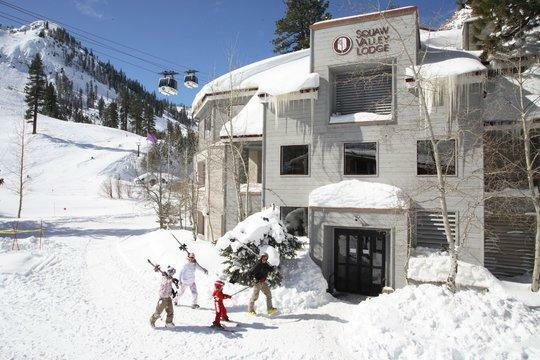 From its famous lake to its top-rated ski resorts, there's always something to entice visitors in Tahoe. 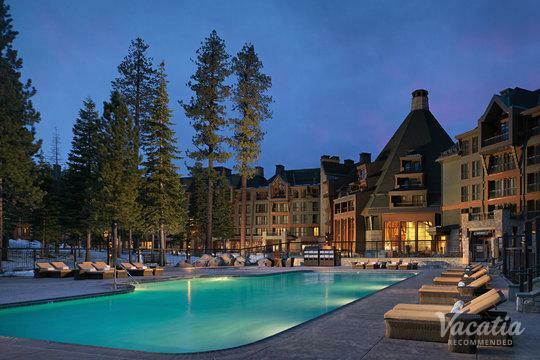 The never-ending natural beauty has made Lake Tahoe one of the most popular vacation destinations on the West Coast, and it's the perfect spot for families, couples, or even groups of friends. 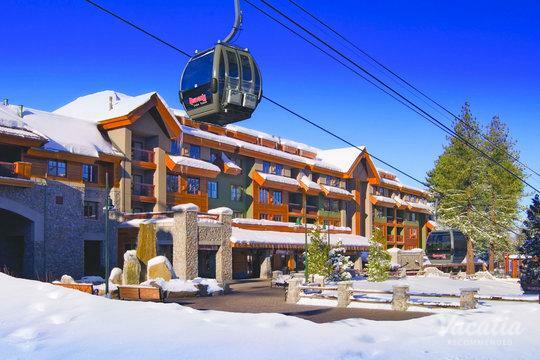 So if you want to make the most of your time in Lake Tahoe, work with Vacatia to book your stay at one of the best vacation rentals available. When you stay at a Vacatia rental property, you will be able to enjoy the comforts of home as well as the luxuries of a resort. This means that you will have your very own kitchen and added living area in addition to resort amenities and services, like a pool and a hot tub. 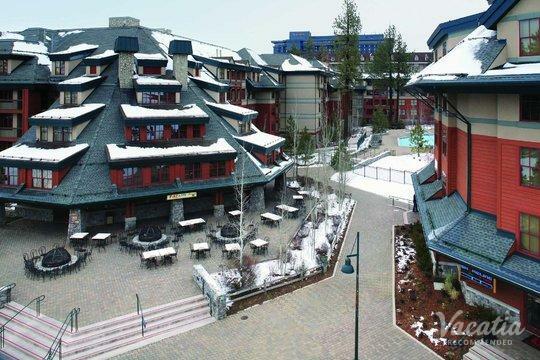 So if you want to stay at one of the best Tahoe rentals with hot tubs, all you have to do is rely on Vacatia to help you find the best rental for your stay. When you let Vacatia help plan your lake getaway, you're sure to enjoy every moment of your time in beautiful Lake Tahoe. 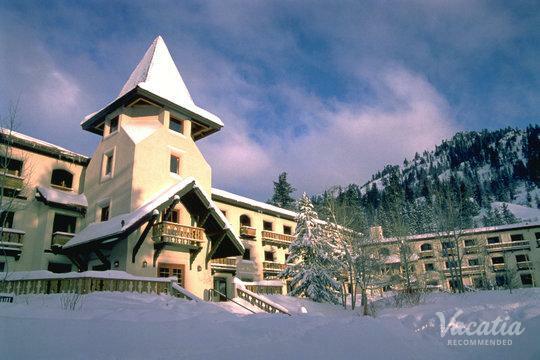 Lake Tahoe is one of the best-known lakes in the entire country. Located at 6,255 feet above sea level, it's one of the highest-elevation lakes in the U.S., as well as one of the deepest. 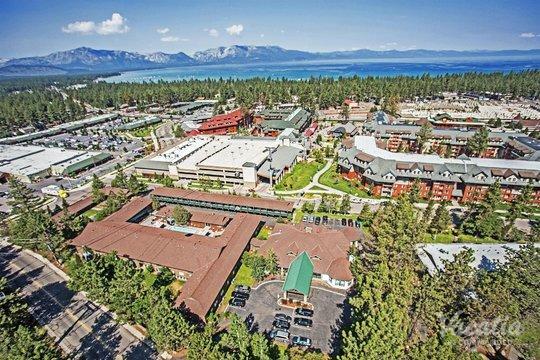 Tahoe boasts 72 miles of beautiful shoreline, and there is a lake community for every type of visitor. Whether you want to stay at the calm, upscale north shore or the busy south shore, you'll be able to plan your perfect lake getaway thanks to Vacatia. 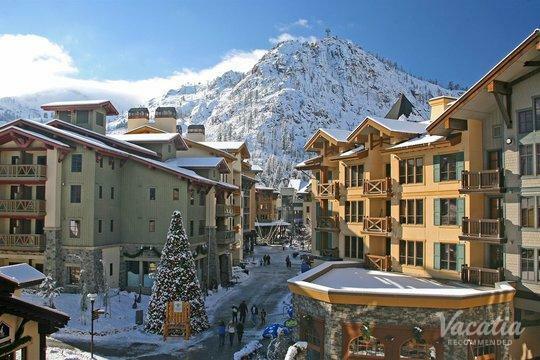 No matter when you decide to escape to the breathtaking shores and slopes of Tahoe, Vacatia can ensure that you'll feel right at home in this beloved lake destination. 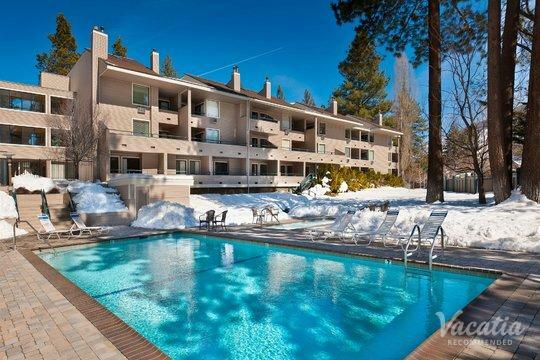 So let Vacatia help you plan a one-of-a-kind getaway to Lake Tahoe.